The red-lined area is available for sale by the Cushman & Wakefield/Thalhimer realty group. Some folks living in the Southeast Chesterfield area are not too hip about a potential large-scale industrial development that could be coming their way. 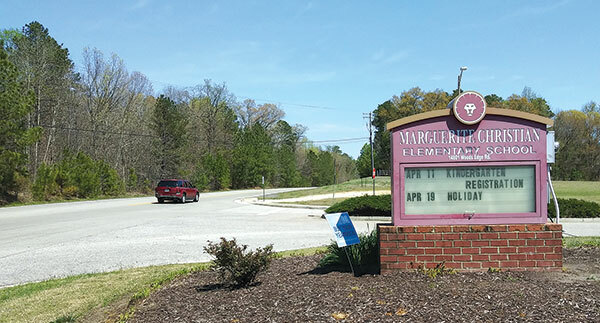 Concerned citizens who live near Marguerite Christian Elementary School recently informed the Village News about plans they say were revealed to them for a potential development on some 175 acres across from the school. The citizens say they recently got wind of the development due to a sewer line installation along Woods Edge Road. 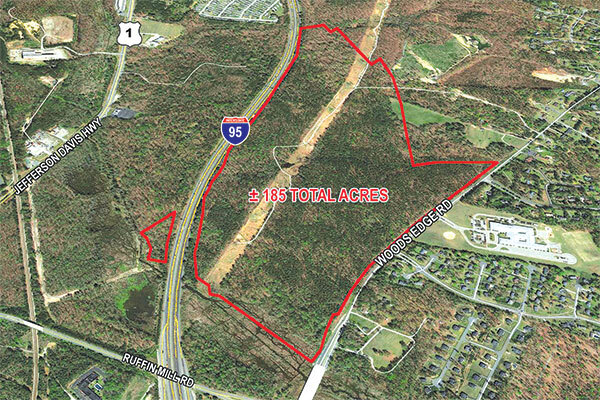 An employee of Lytle Construction said the company has been installing a sewer line in an area east of Interstate 95, north of Ruffin Mill Road for at least the past two months. A county official said that 2,650 feet of 24-inch pipe is being replaced. County utilities director George Hayes said the replacement is not associated with any development, and noted that the sewer pipe is almost 45 years old. After contacting the county Planning Department to ask about a Carvana dealership possibly opening in the area, the citizens say they were contacted by an attorney who revealed plans to them of a “Project Utopia” that would include a one-story 40,000-square-foot building with room for open storage outside. An entrance to the facility would be located on Woods Edge Road, across from Mt. Minnis Cemetery, next to Ashton Creek. Instead of a dealership, the citizens say they were told by the attorney, Andrew Condlin, that the site was being considered for purchase to be used for refurbishing and storage of items. Such a business venture would include 500 employees working two shifts. The citizens – who chose to remain anonymous – believe the site would be used for reconditioning used cars. The site would have traffic from 20 tractor-trailers a day, the citizens said they were told by Condlin. 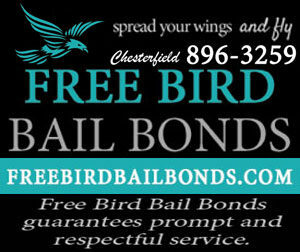 When contacted by the Village News, Condlin said he could not comment on the record due to attorney-client privilege. 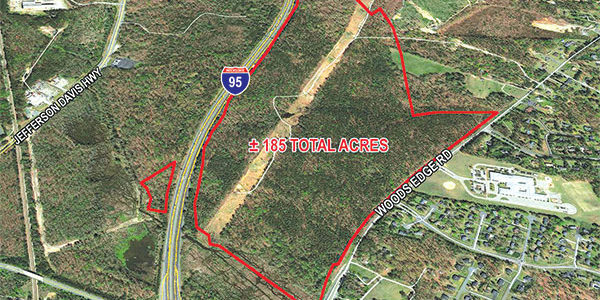 The citizens, however, are not too pleased about the potential development, which they believe will negatively impact their neighborhood, which consists of around 1,000 homes in the Walthall Creek, Southcreek, Walthall Mill and Rigger’s Station subdivisions. “We deserve better from our government,” he said, adding that the area is better suited for a bank, dry cleaner, pharmacy or grocery store, for example. Also of concern to the citizens is what would happen to Civil War-era earthworks located on the 175 acres – which consist of a total of five parcels. The earthworks date to May or June 1864, a citizen said, noting that they were part of the Howlett Line established by the Confederate Army in an attempt to block the Union forces from coming up the Appomattox River to the James River to reach Richmond. The earthworks consisted of a battery and included an opening for six guns. The citizens hope that the earthworks would be preserved but noted that Condlin said that plans include fencing the entire site with no public access. As of April 3, Chesterfield County’s planning manager for plan review, Greg Allen, said in an email that the county had not received any plans or requests from Carvana. The citizens said Condlin showed them a site plan labeled “Project Utopia,” but said it hasn’t been filed with the county. A real estate sign from Cushman & Wakefield/Thalhimer realty is on the property. 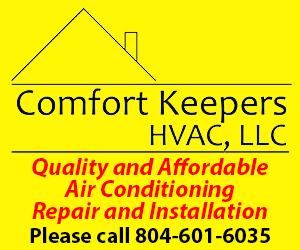 The company’s website shows 182 acres for sale in the area described above representing properties owned by the John W. Roberts Trust of Chapel Hill, N.C. (121 acres), Swarthmore College of Pennsylvania (38 acres) and Walthall Properties LLC of Richmond (23 acres). The asking price is $2.96 million. Garrett Hart, director of the Chesterfield Economic Development Authority, did not respond to a request for comment about Project Utopia.